It's Spring time in Knoxville which means that many home owners will be preparing to put their houses on the market. Whether you are buying, selling, or renting, moving is a huge job! We've gathered our tried and true tips to share with you to make your move as seamless as possible. Step 1: Come up with a plan. If you have a deadline; the end of a lease, a closing date etc, give yourself plenty of time to move well. Secure a moving company. Set goals to stay on track so that you won't be stressed at the last minute. Make a list of services that you will need to transfer to your new home and turn off at your current home. If you plan to do the packing yourself, set goals to keep yourself on track. If you need packing assistance, go ahead and give us a call so that we can help you with your packing plan! Check out the graphic we created below to get on the right track. Step 2: Staging. If you are selling your house, your process may look different depending on whether or not you plan to stage your house. Some people stage their homes with their own furniture while others opt to have a staging service bring in furniture. Some folks chose to show their home without any furniture. If you plan to stage using your own furniture, you will want to pack the clutter, but leave just enough out, so that your home still feels warm and lived in. If you aren't sure what should stay and what should go, we can help with that too! Step 3: Packing. Packing up a home happens in many stages. Before you even begin packing, we always suggest that you purge. Why move something that you don't want or need to keep? We recommend that you begin by packing up the items that you won't need to use prior to your move. Books, decor, photos, memories, extra linens, out of season clothes, etc. can all typically be packed weeks ahead of your move as they are less likely to be needed. For items that are not specific to a certain person or room (like decor or books), we recommend that you pack by item rather than by room. For example, instead of packing up your whole living room, pack boxes of similar items. Gather all of your decor and pack all of it together. When you pack this way, you may find that in your new house, you use decor from your old living room in a totally new way or new room. We recommend color coordinating and labeling boxes that go in certain rooms. For example, placing a blue sticker on every box that needs to go into your son's room will make it easier for movers to keep track. Tape a blue piece of paper to your sons door in the new house so that movers can easily identify where each box goes. Having a system in place will make your move go quickly and will keep you free to do things other than answer questions about the placement of each box as it's brought in. Step 4: Preparing for the first week. Pack for your first week in the new house like you are going on a trip. Anything you will need that first week needs to be easy to find and accessible. Think linens for your beds, clothes for the first few days, toiletries, daily medications, etc. Also, it never hurts to have a stash of disposable or plastic dishes, silverware and cups for your first few days in case you don't have time to unpack immediately. Step 5: Preparing for the day of the move. We always recommend that you move any valuable jewelry, cash, and prescriptions that you have, yourself. There are a lot of people in and out of your home during a move and these items are easy for you to stash in your own car and drive over yourself. Need someone to help you manage the movers and other service providers? HYD would love to be there for your move to ensure that everything goes smoothly. 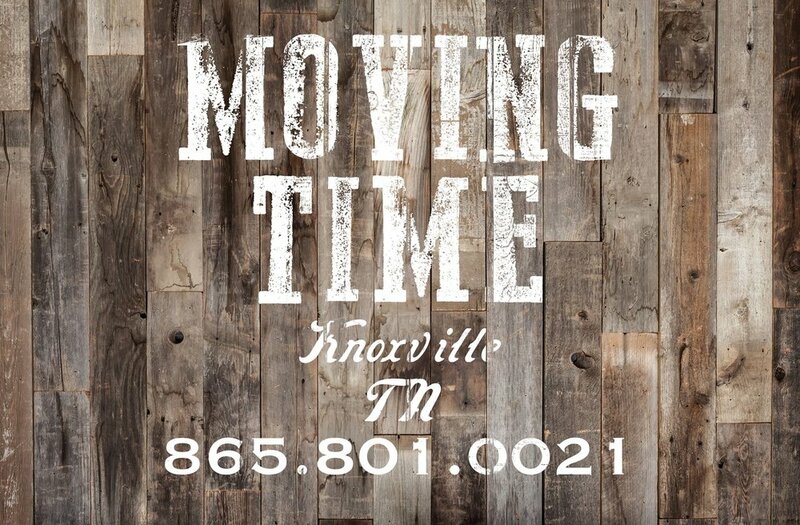 Check out our move management page here for more information! We've had the privilege of working alongside a local company, and we think they are so great that we want to tell you about them. They are a local, trustworthy moving company called- Moving Time. So how does this HYD/ Moving Time tag team operation work? Part 1 - We help our clients purge their home of unneeded items and decide what furniture and items transfer to their new space. Then, we completely pack their home in an organized way. Some clients may only want our help in a few overwhelming areas like play rooms, garages, or offices. Other clients have allowed us to work with them on each area of their home to completely purge the space and pack with organized intention. This process allows our clients to streamline unpacking and settling into their new space. Part 2 - We construct a detailed moving plan with the homeowners. Moving is stressful and we at HYD want to ease the burden as much as we can. We offer day of move coordinating services and we can suggest great local services providers you might need around the time of your move: handyman, landscaping, etc. Part 3 - Heavy Lifting! 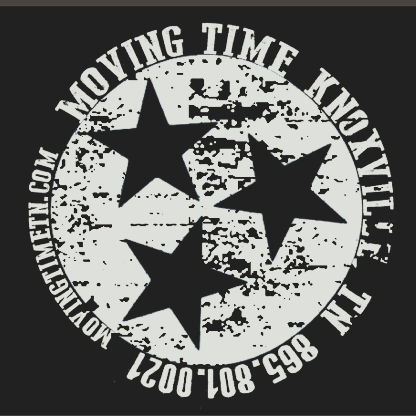 This is where our friends at the Moving Time team comes in. They are experienced, friendly and most of all - trustworthy. Their prices are fair and their work is quality. We have partnered with them in executing multiple full scale family moves and it could not have gone better. Moving Time even offers moving services for a single large item! Here's a breakdown of their pricing. It's personal... One of our very own Dwellers, Taryn, used Moving Time for her family's move this summer and it was a great experience! We are proud to recommend this local business to our HYD clients as we are very satisfied customers!